Leading Manufacturer of frp sheets, frp corrugated sheet, epoxy laminates, frp ribs and epoxy industrial laminates from Bengaluru. 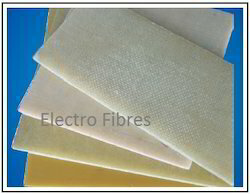 We are the stalwarts in manufacturing, supplying, trading and exporting superior quality FRP Sheets. 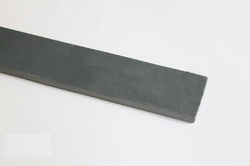 To manufacture these products, we make sure that optimum grade material is used following industry set guidelines. Besides, we ensure that offered products are delivered at customers' doorstep within the stipulated time period using easy modes of transportation. 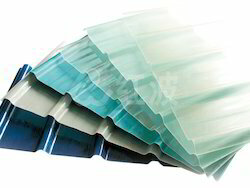 We are a trustyworthy organization offering a wide a gamut of FRP Corrugated Sheet. In order to fulfill the ever changing demands of our clients, we have been engaged in offering a quality range of Epoxy Laminates. 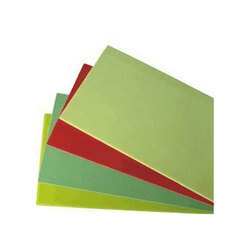 All these products are manufactured in strict compliance with industry norms and standards using high quality material. To make sure that our range is free from defects, the quality controllers appointed by us inspect it on certain well-defined parameters. Furthermore, we pack these products using premium quality material to ensure their safe transit. We have in our store an exclusive range of FRP Ribs. Manufactured using high grade material, these products are widely demanded by our customers all across the world. Our experienced quality controllers thoroughly inspect these products on certain well defined parameters to rule out every possibility of defect. 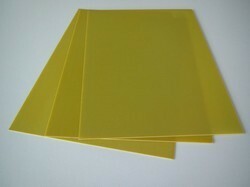 We are engaged in offering wide range of Epoxy Industrial Laminates. Manufactured using high grade material, these products are widely demanded by our customers all across the world. Furthermore; we offer these products in a spectrum of shapes, sizes and dimensions at industry leading prices. Looking for FRP Fabricated Insulators ?